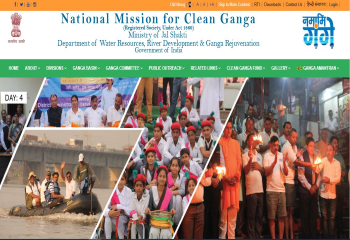 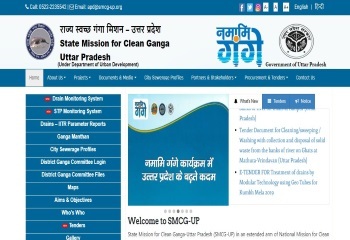 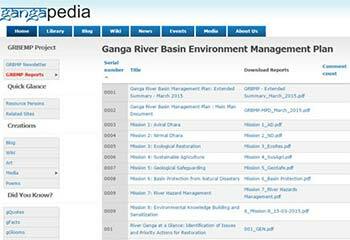 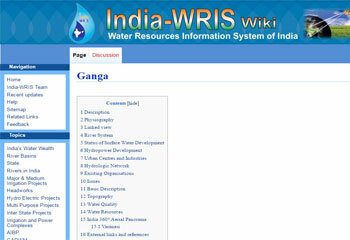 National Mission for Clean Ganga (NMCG) is the implementation wing of National Ganga River Basin Authority (NGRBA). 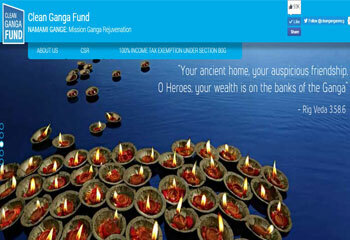 The Clean Ganga Fund has been set up to channelize resources from across the world toward the mission. 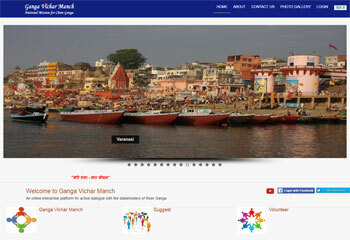 Ganga Vichar Manch is a platform created with the aim of initiating an interactive dialogue among the various stakeholders of River Ganga. 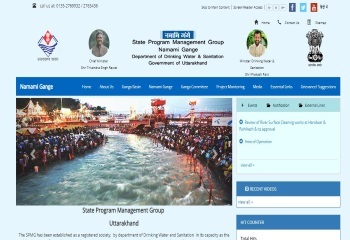 "Namami Gange", an Integrated River Conservation Mission, has been set up by (GOI) as an umbrella program for restoring the wholesomeness of the river Ganga. 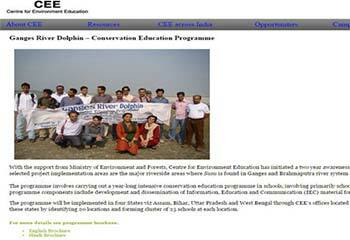 A cadre of self motivated volunteers from the local community. 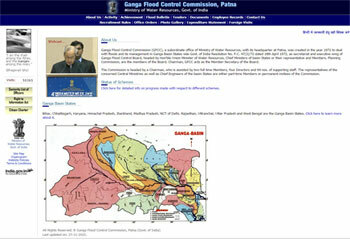 Content Provided by NMCG @ All right reserved(2017). 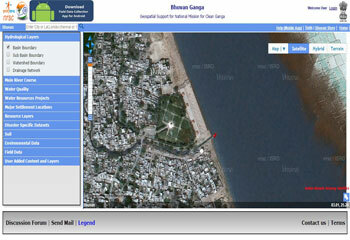 The portal is developed and Maintained by NMCG.